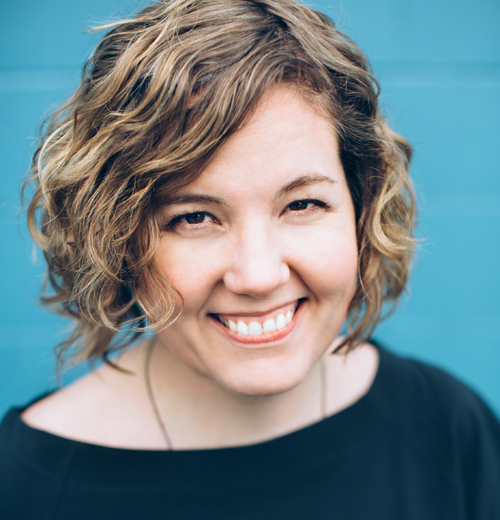 Julie Gendron (aka: desiring productions) is an independent creative director, digital strategist and artist. She has a special interest in creating platforms, experiences and events that allow people to explore and create their own point of view, culture and communities. She works independently on her own projects and with art, design, non-profit and social enterprise clients. Some of her clients include the Vancouver Art Gallery (VAG), University of British Columbia’s Museum of Anthropology (MOA), Canadian Coalition of Independent Media Art Distributors (CCIMAD), and the National Film Board of Canada (NFB). She is a performance video, installation and photographic artist and is heavily influenced by sound, environmental abstraction, participation and unpredictability. Julie completed her graduate work in the department of Art, Design and Technology at Concordia University specializing in Participatory Design. She has received awards and grants from the Japan Media Art Festival, Canariasmediafest (Spain), Centre interuniversitaire des arts mediatiques, Dora and Avi Morrow Award for Excellence in Visual Arts, Creative BC, BC Film, Canada Council for the Arts and British Columbia Arts Council. She has shared her work at various conferences and exhibitions in Canada, Sweden, Iceland, Spain, Japan, Australia and the US. She is currently the Treasurer for MAWA (Mentoring Artists for Women’s Art), ISEA2020 Bid Committee and Video Pool Media Arts Centre Programming Committee. She is a past board member of CARFAC BC. Served as the Programmer for VIVO Media Arts Center from 2005-07. Was a founding member of the Intermission Artists Society (2000-06). Julie curates independently and teaches when her schedule permits it.